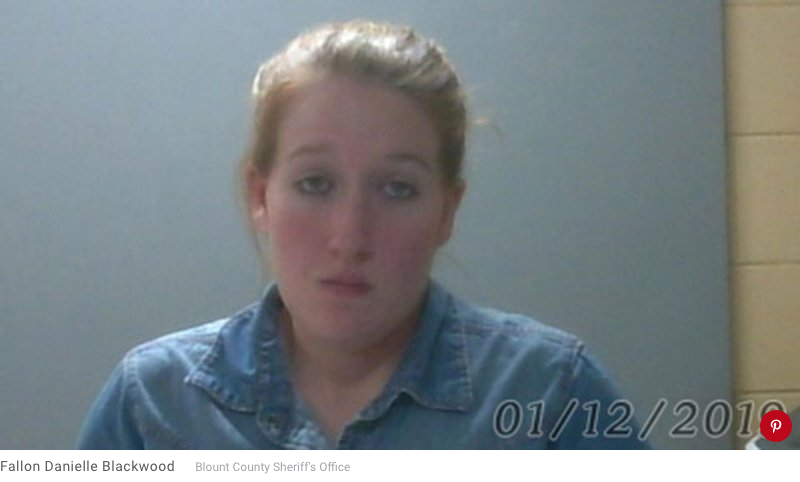 An Alabama veterinary student faces charges after horses she offered to board apparently vanished — and former owners and a sheriff believe she sold the animals to slaughterhouses for meat. Fallon Danielle Blackwood, 24, who attends Tuskegee University, was arrested last weekend after being indicted on 13 counts of bringing property obtained under false pretenses into Alabama, Blount County District Attorney Pamela Casey tells PEOPLE. According to Casey, Blackwood offered to “re-home horses” for owners who could no longer care for them. But when the owners tried to check in on their horses, they discovered “that wasn’t what was taking place,” says Casey, who adds that the 13 horses specified in the indictment are now likely dead. “We have pretty strong indications [her horse] did get shipped into Mexico for slaughter,’’ Rosentrater told the outlet. Court documents obtained by WHNT state Blackwood was arrested last April in Macon County, Alabama, on an outstanding warrant for similar charges in North Carolina. PEOPLE was unable to obtain specific information on those charges. At the time, Macon County sheriff Andre Brunson told WHNT owners of the horses involved in the charges were upset. 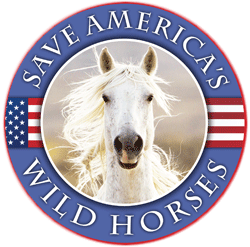 “Thinking their horses were living their life out and then to find out they were slaughtered for different purposes, so it’s just a bad case,” he said. When asked by PEOPLE if Blount County authorities believe Blackwood sold the horses to Mexican slaughterhouses, Casey declined comment, citing her reluctance to discuss the specifics of the allegations. “I would be absolutely devastated if I was in a situation where I needed to rehome an animal and something like this happened,” Casey said. Blackwood was released from the Blount County Jail after posting $15,000 bond and returned to veterinary school, Al.com reports. A spokesman for Tuskegee University tells PEOPLE the school is prohibited from commenting on student enrollment status while the charges are pending. It was not immediately clear if Blackwood has entered a plea to the charges in Blount County or retained an attorney who could comment on her behalf. The disposition of the charges against Blackwood in North Carolina was not immediately clear. This person should never be allowed to become a veterinarian. This mentally ill woman who is attempting to become a licensed vet. must never ever be allowed to work with or treat any animals ever again. WTF, she is a menace to society. A wolf in sheeps clothing so to speak. This story has made me sick since last year. How could any vet school allow this cretin to finish? It goes against her oath…maybe it doesn’t apply since she hasn’t graduated. Just the optics should’ve been enough for Tuskegee to boot her. This thing has no morals. I hope the jury hears about her before any trial and that she’s sent away for a long time. Since I can’t think of a good place to send her in this country…how about shipping her to the Antarctica peninsula? I agree with Margaret – how could any reputable college accept someone with this reputation – not just in ONE state but TWO! Who would ever trust this person as a veterinarian?